Don’t just change your life, change the lives of others. Unleash your inner leader and get ready for a lifetime of adventure. Boys. Girls. Family. You live together, now play together. Defeat challenges and create new traditions. Don’t be afraid to fall down, just learn how to pick each other up again. Life-changing adventures are waiting for your entire family. The future started with you. Now it’s up to you to keep it going. 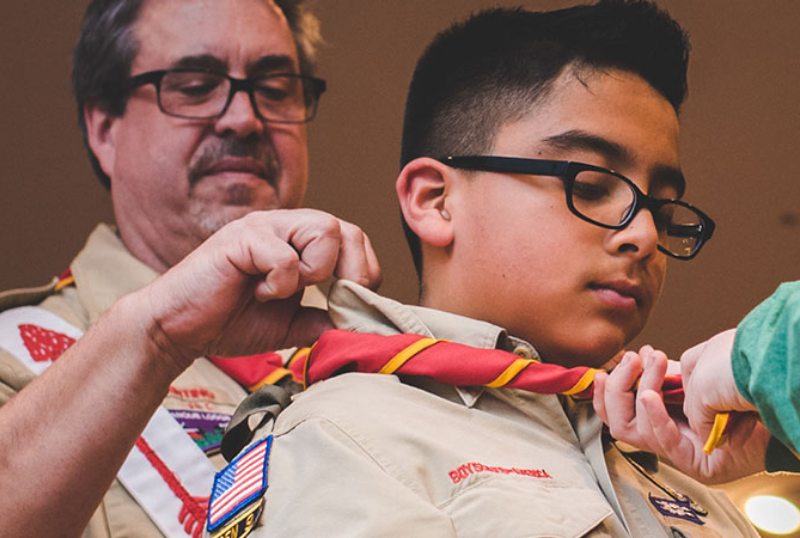 Teach Scouts that what they’re doing matters by using yourself as an example. 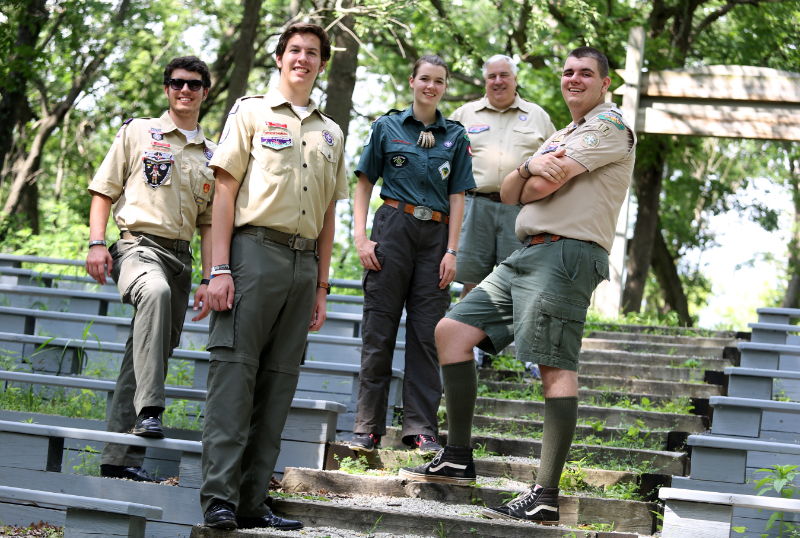 Share the adventure and excitement of scouting with the next generation of leaders! Scouts change the world. Donors make it possible. 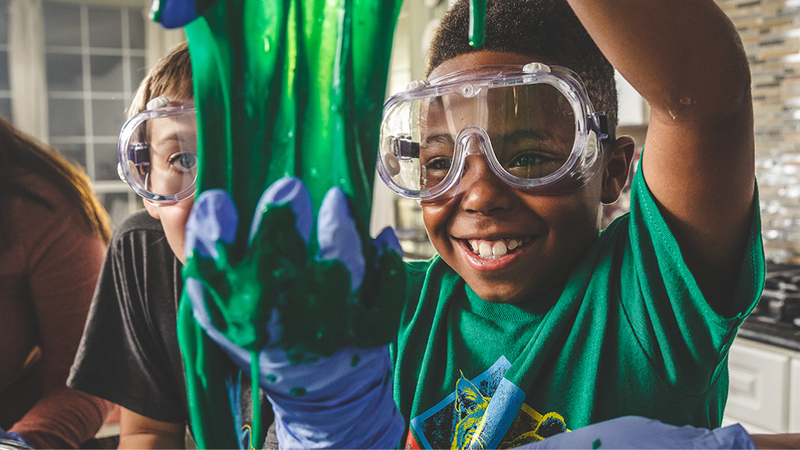 But just like athletes and scientists, Scouts need the right equipment to succeed. 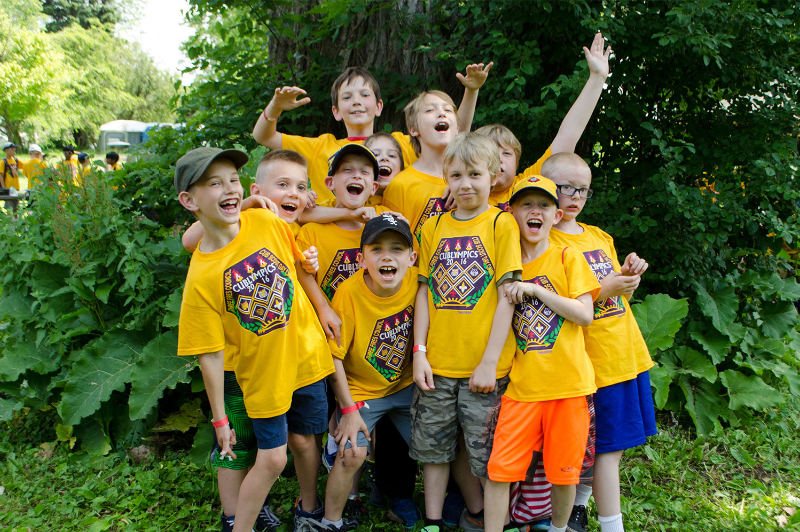 Local camps provide everything Scouts need to accomplish their goals. The future is waiting for your donation. Responsibility. Respect. Recognition. 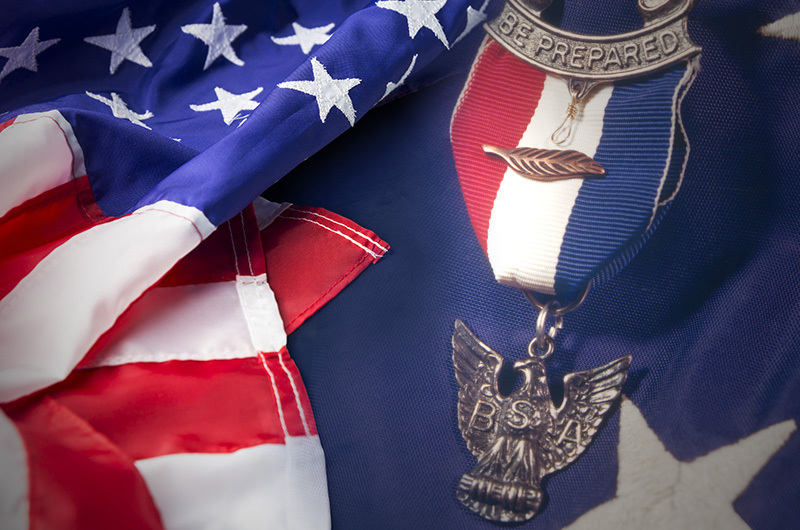 Eagle Scouts are the best and brightest. They’re not reaching for the future, they’re creating it. Become one of Scouting’s elite and you’ll always be on top, no matter where life takes you.